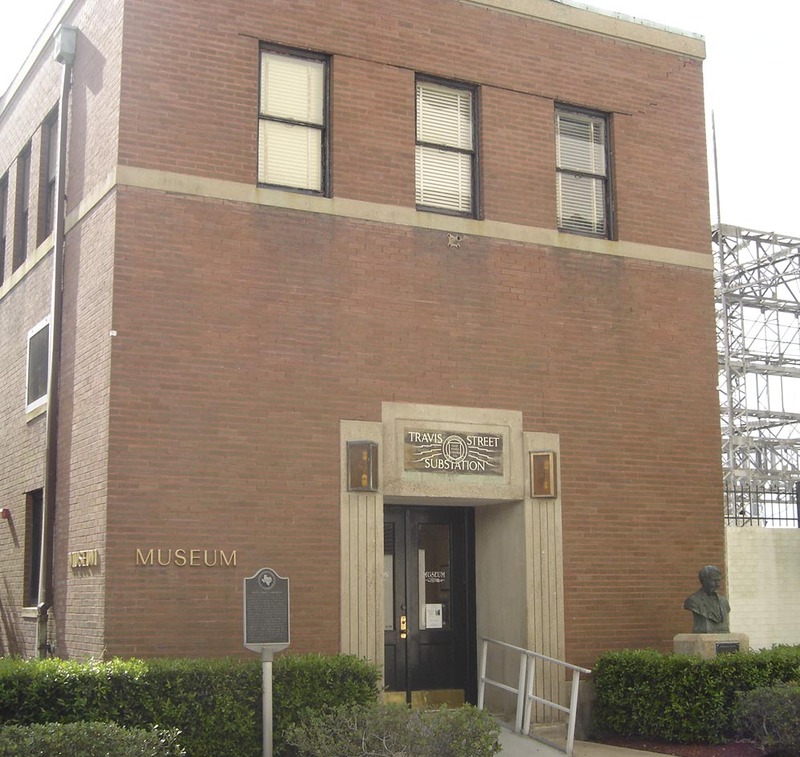 downtown Beaumont, Texas, next to the Edison Plaza Office Building. 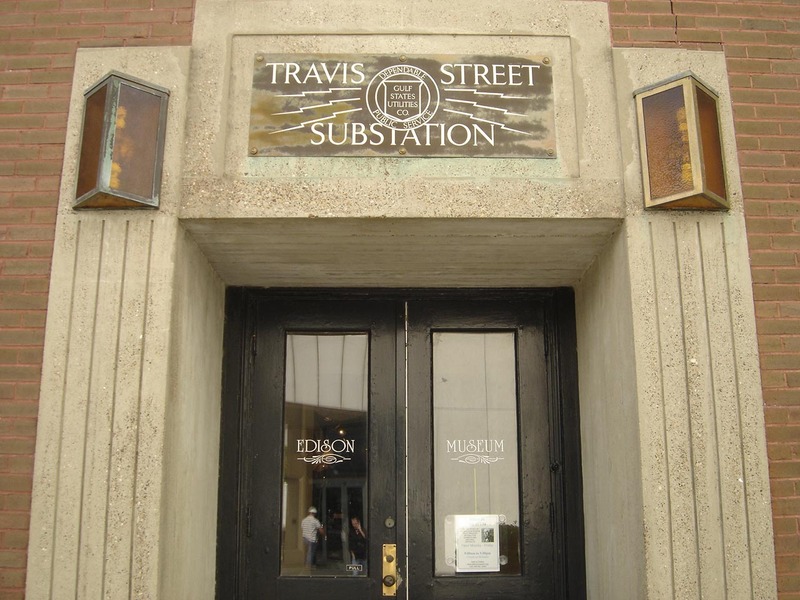 Travis Street came on line in 1929. Below, we share a short article that appeared in "Plain Talks" in 1929. Plain Talks was the newsletter of Gulf States Utilities Company. constructions, it is one the prettiest jobs ever done.